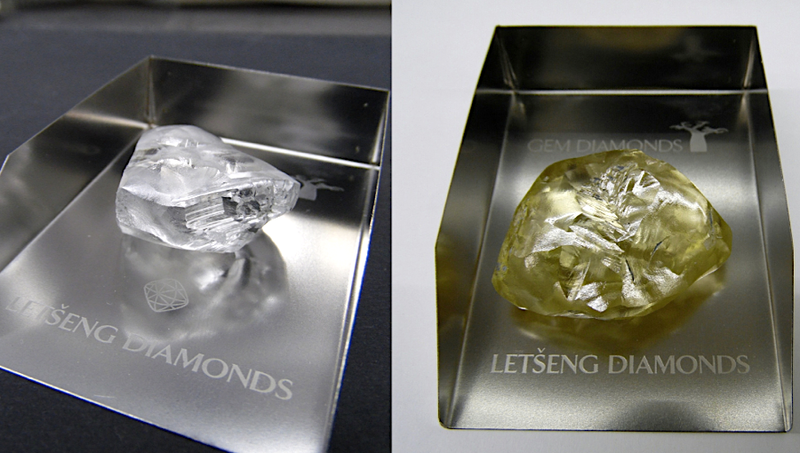 The last time Gem Diamonds had made a significant discovery at its Letšeng mine before April this year was in 2015. The findings come on the heels of other key discoveries at the mine. In April, the company announced the recovery of a 114-carat diamond and last month it found one of the highest-quality diamonds to come out of the Letšeng mine — an 80-carat, D-colour Type-II diamond.